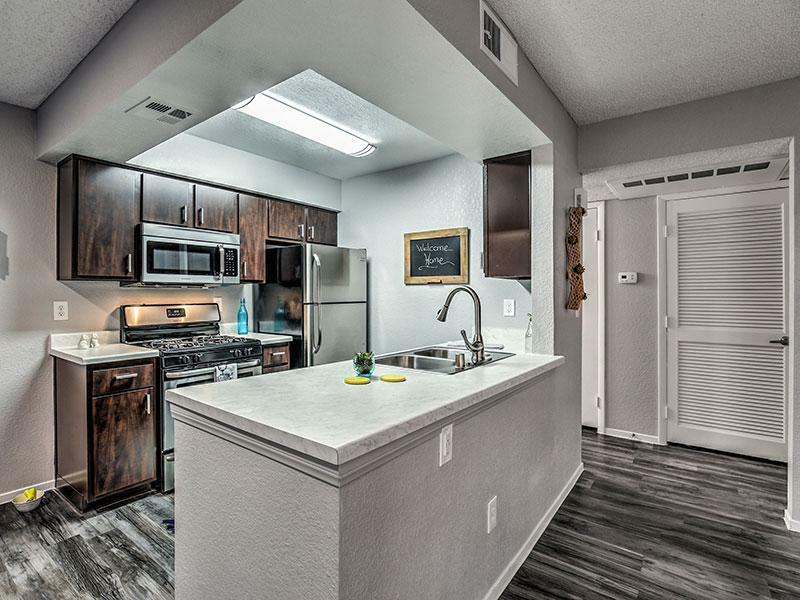 Capri North and South Apartments are a beautiful, pet-friendly community that offers one, two and three bedroom floor-plans. 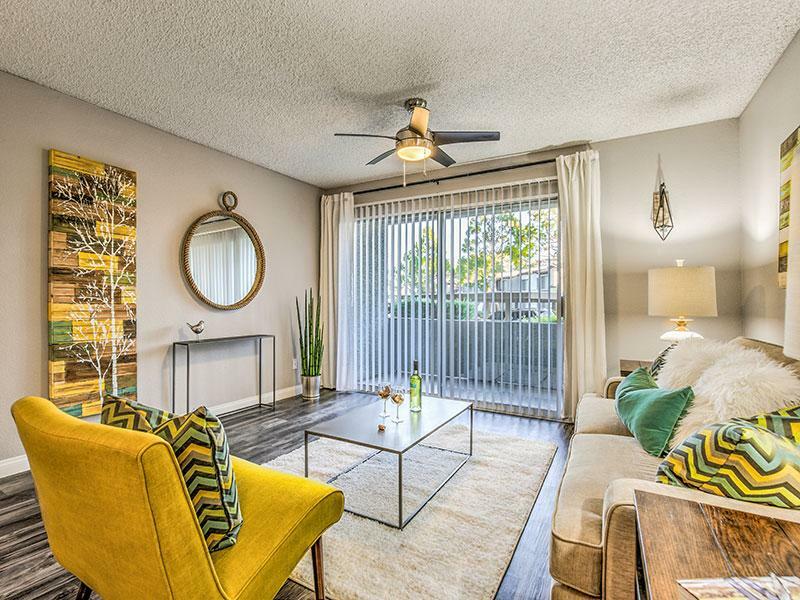 These spacious residences feature world class amenities - fireplaces, over-sized garden tubs, large walk-in closets, washers and dryers and covered parking and much more. 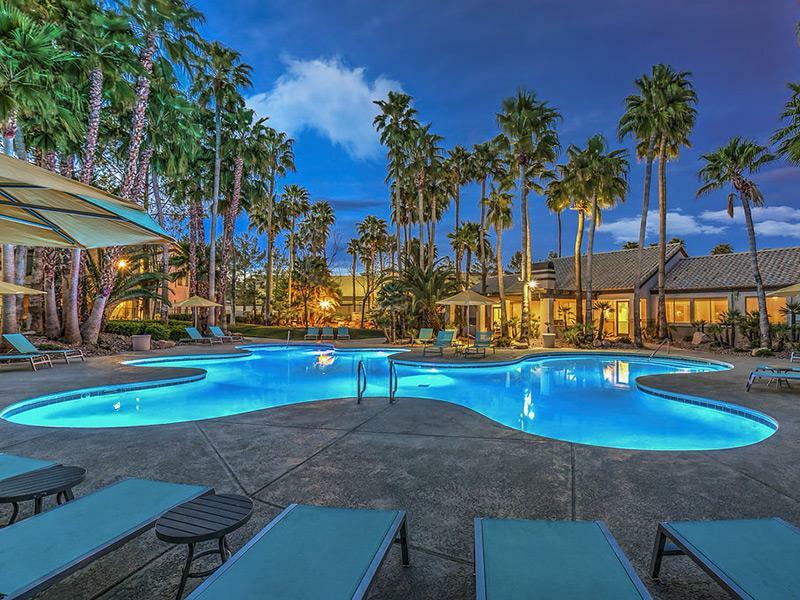 Take advantage of our community amenities by relaxing in our resort-style swimming pool or getting in a good workout in our state-of-the-art fitness center. 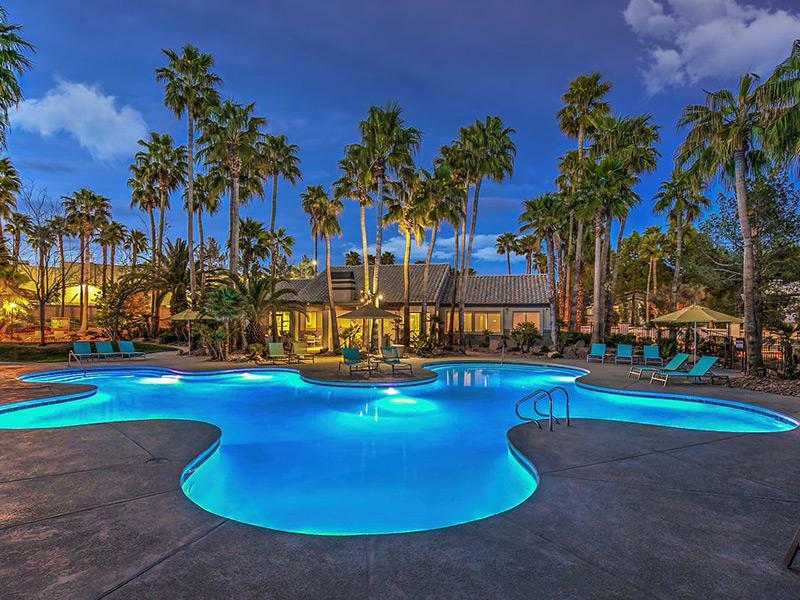 Capri North and South are conveniently located near I-95 and Sunset Park and is minutes away from McCarran International Airport, the University of Nevada and other dining and shopping areas. 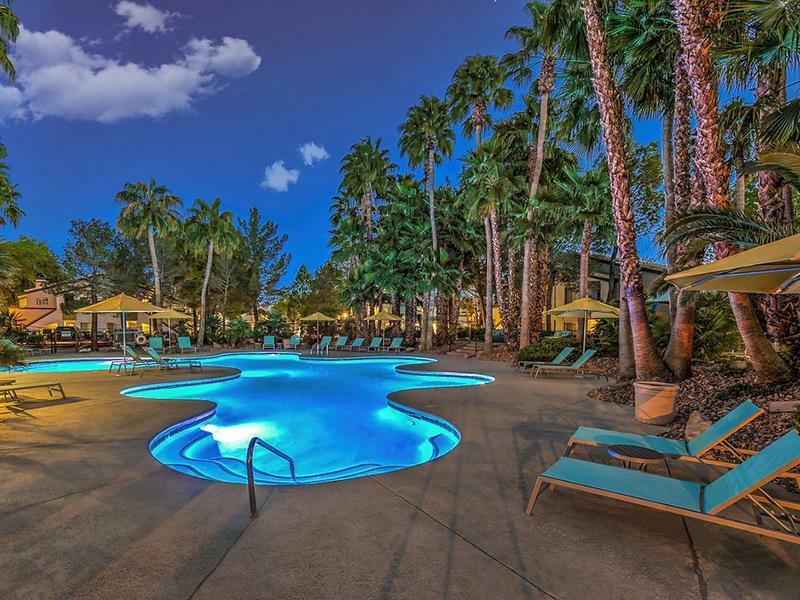 Take an online Photo Tour of our Las Vegas, NV luxury apartments for rent to see what life at Capri North and South Apartments is all about. Happy Spring! 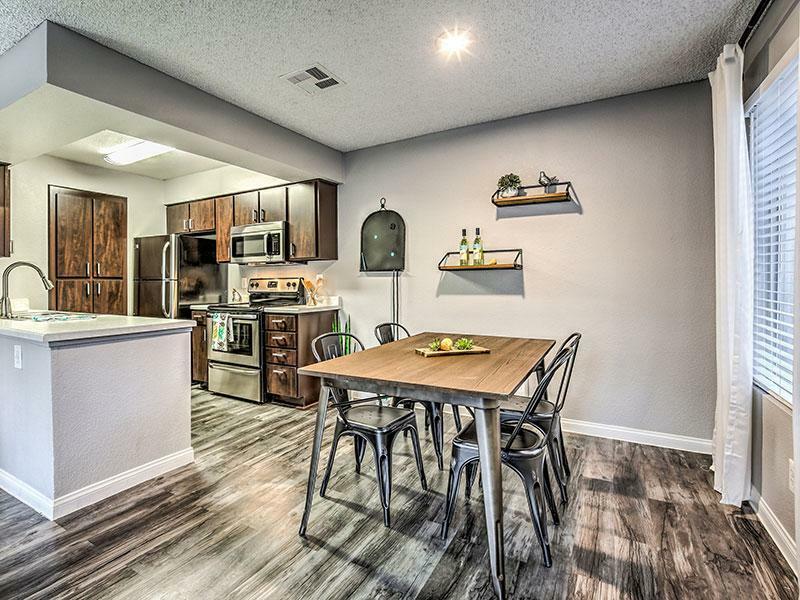 Save $200 - $400 on Move In! Restrictions apply - Call for details! Do not miss out!